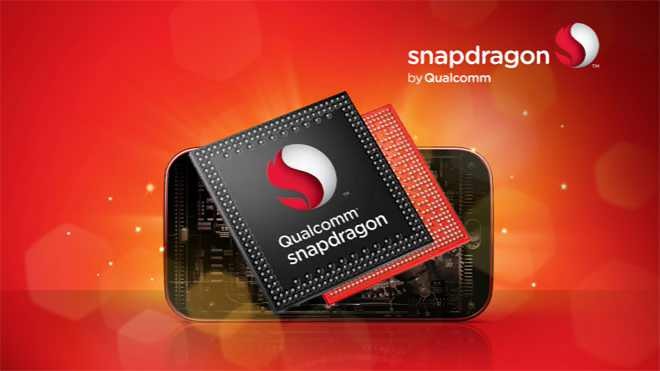 Qualcomm Snapdragon 653, 626, and 427 CPUs announced today. The latest Qualcomm Snapdragon processors will target mid-range smartphone market. All new upgraded Qualcomm CPU’s now supports Quick Charge 3.0. 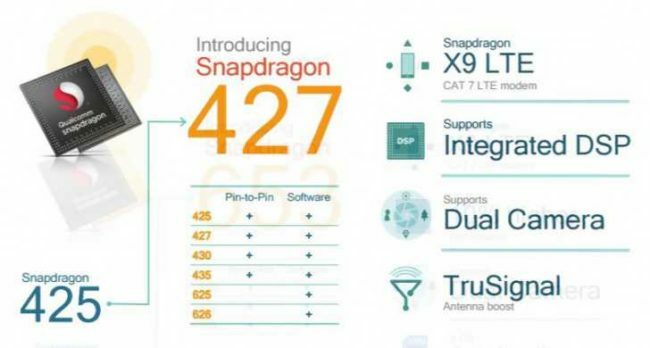 The Snapdragon 653 is a newly upgrade version of 652. Apart from number increment, 653 brings 10% performance boost. New Snapdragon 653 now supported RAM at 8GB. A new X9 LTE modem in Qualcomm Snapdragon 653 brings better support for VoLTE and Ultra HD Voice. The Snapdragon 653 also now supports Qualcomm’s “Clear Sight dual camera technology”. 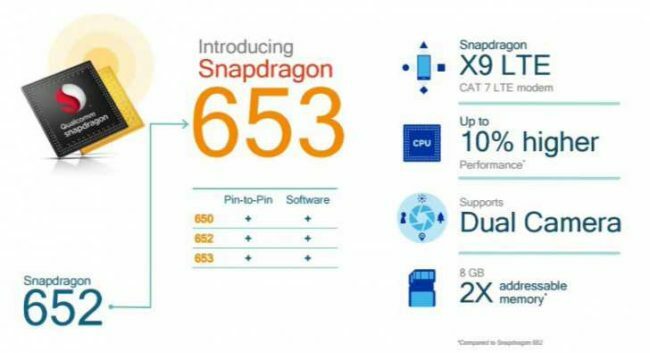 The Snapdragon 626 is also upgraded version of 625 with a 10% performance boost. Snapdragon 626 also includes X9 LTE modem and support for the dual-setup camera. The new Snapdragon 427 bring support for dual-setup camera. The new CPU includes X9 LTE modem. The way Qualcomm is applying ‘Clear Sight dual camera technology’ to all mid-range CPU’s, soon we will see lots of mid range phones with Dual Cameras. The Snapdragon 653 and 626 will launch commercially this fall and the Snapdragon 427 will come out in early 2017.